From Arlington County in Virginia, to the District of Columbia and Takoma Park in Maryland, area municipalities support composting efforts. It belongs to a composting company. Ortiz said more than 30 percent of what typically ends up in landfills is food, but Prince George’s County is doing its part to change that. 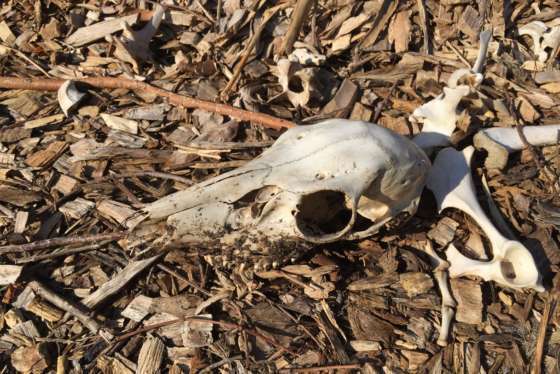 It’s a sad but unavoidable fact: Many deer don’t make it to the other side of the road. But in death, they’re helping Maryland’s roadside plant life. “We’re collecting food scraps from just about every university in the Metropolitan region, a number of businesses including Whole Foods and other grocery stores and also a number of communities,” Ortiz said. Fat Worm Compost is a for-profit company that supplies about 80 tons of food waste a month to Prince George’s County. 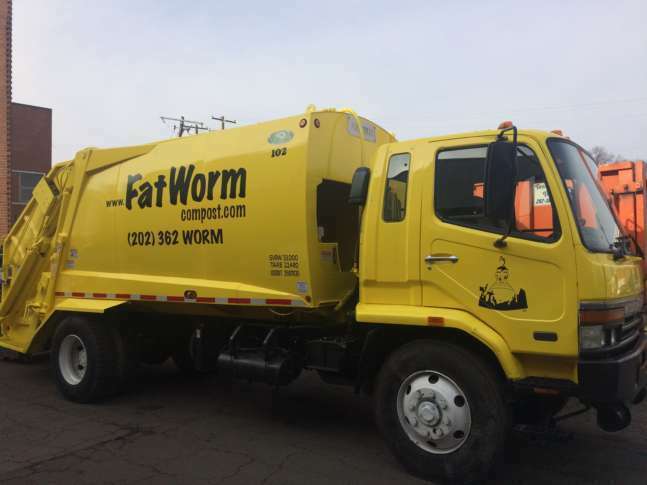 “We’re just trash haulers basically, but the difference is we only pick up compostable waste — mainly food,” said Fat Worm co-owner Adrienne Edmands. Fat Worm clients include restaurants, schools, hotels, office buildings, one condo building, area Sweet Green locations and the Smithsonian Institution. “All the [Smithsonian] museums that compost, compost with us,” Edmands said.